Location, location, location! 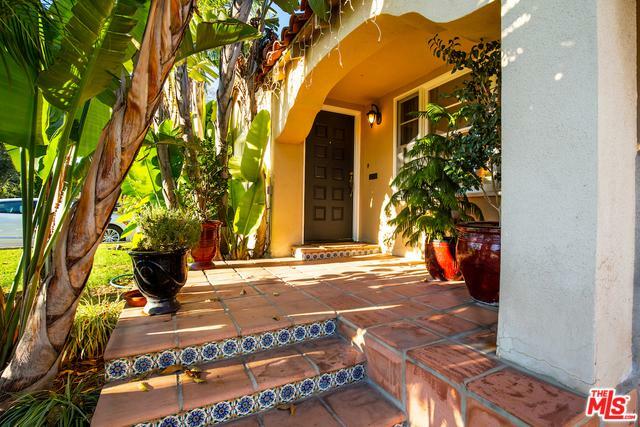 Charming Spanish home in one of West LA's most desirable neighborhoods. 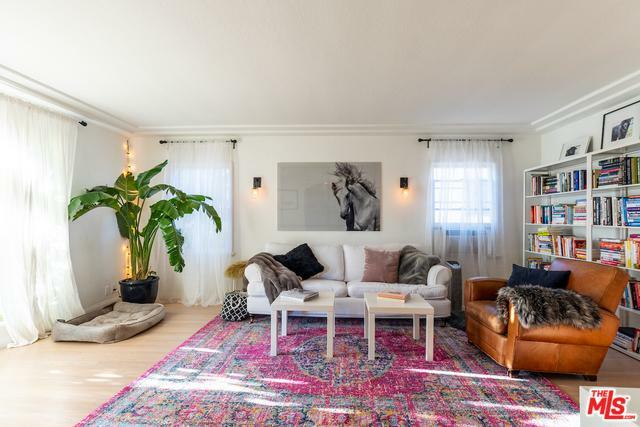 Brentwood and Santa Monica adjacent.Welcome to this mini compound which boasts a detached garage converted to a professional gym, a detached office/bonus room that opens up to an amazing saltwater pool. Both areas on this huge lot are surrounded by lush greenery creating a private oasis and spacious outdoor areas to relax to relax and enjoy the summer and winter months.Original details throughout this home and many upgrades which include beautiful refinished wood floors, coved ceilings, remodeled bathroom as well as new plumbing and gas line.The possibilities are endless on this mini compound. Main house is 1,089 sq. 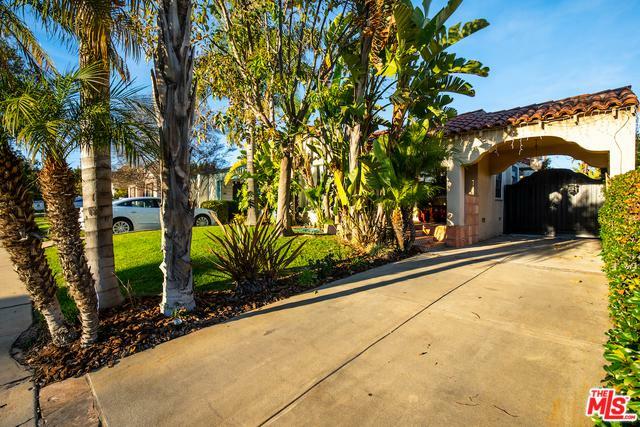 ft. ADD a master bathroom for a 2 bedroom, 2 bathroom house and/or ADD a bathroom and kitchen to the detached gym & office for an additional 642 sq. ft. GUEST HOUSE for added rental income. See attached plans. 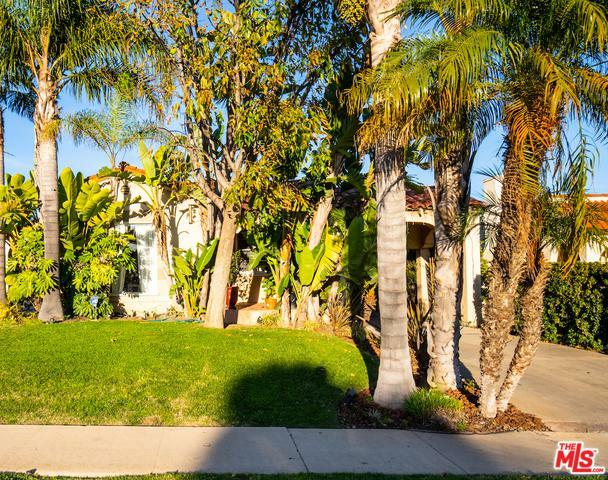 Listing provided courtesy of Christine A Klein of Keller Williams Hollywood Hills.